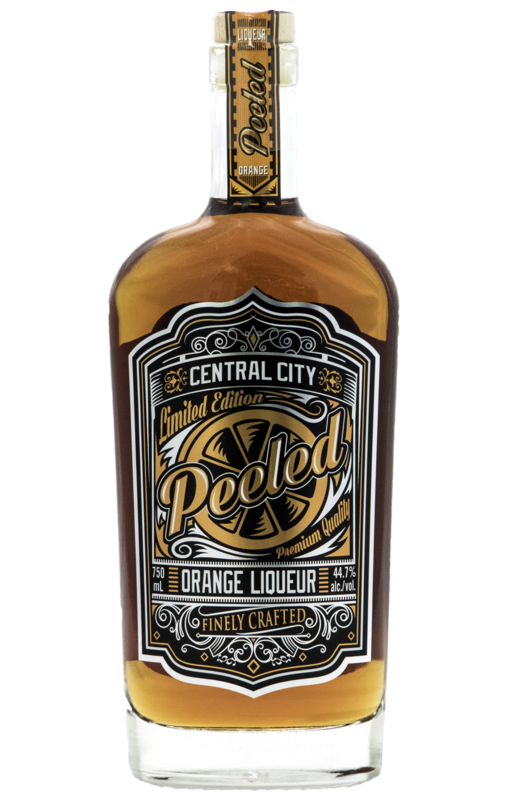 Peeled Orange Liqueur is crafted using malted barley and is aged for three years in American oak. Infused with orange peels, this artisanal liqueur has a delicate sweetness and aromatic citrus character. Peeled is perfect on the rocks or in your favourite cocktail.